Ryerson students in the Faculty of Communication and Design (FCAD) will receive a “Passport Fund” that provides a yearly trust of $100,000 toward international learning opportunities. 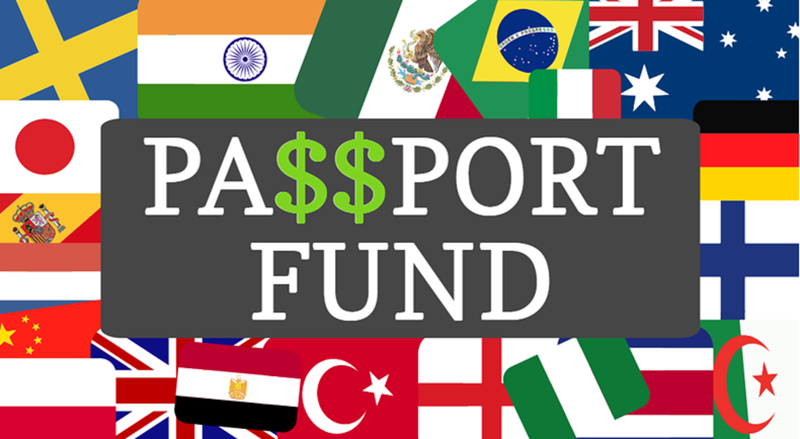 The fund, announced on Nov. 1, is an attempt to increase accessibility for students interested in studying or working abroad. As part of the initiative, FCAD said this should assist about 60 students each year with awards that merit up to $2,000. “Funding like this is really great because it kind of levels the playing field a little bit and gives everyone a chance,” said fourth-year journalism student Olivia Bednar. Bednar studied abroad in Utrecht, Netherlands last winter, and had the opportunity to travel to other nearby countries for reporting stories. 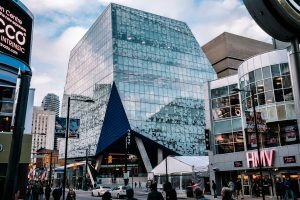 Ryerson’s Dean of FCAD, Charles Falzon, said the faculty wants every student to “leave with having participated in at least one international experience,” adding that it is essential in helping them become global leaders in the creative industries. Falzon said exposure to international markets and cultures in these experiences will assist students in achieving that. The Passport Fund is in partnership with the Ryerson Communication and Design Society and third-party donors. The application process is open for the 2019-20 school year. Students who wish to apply for funding are instructed to fill out an online survey and submit a 500-word statement of intent. Students will also be required to show proof of financial need to be considered for the grant.